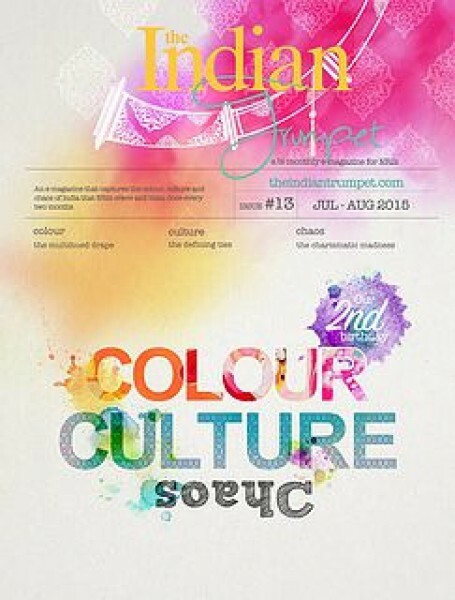 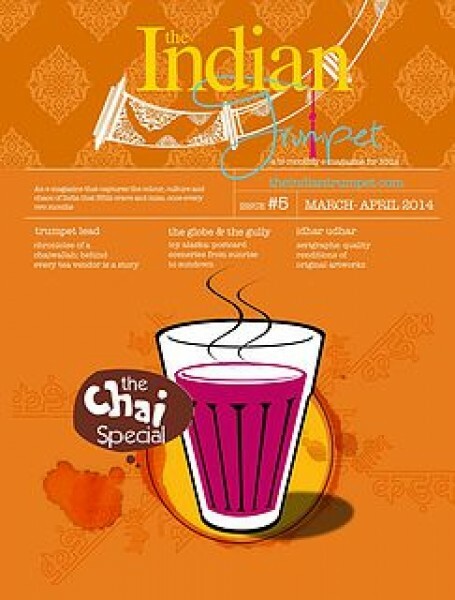 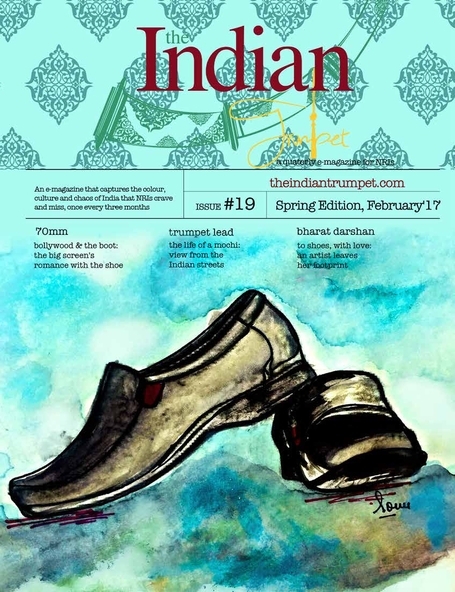 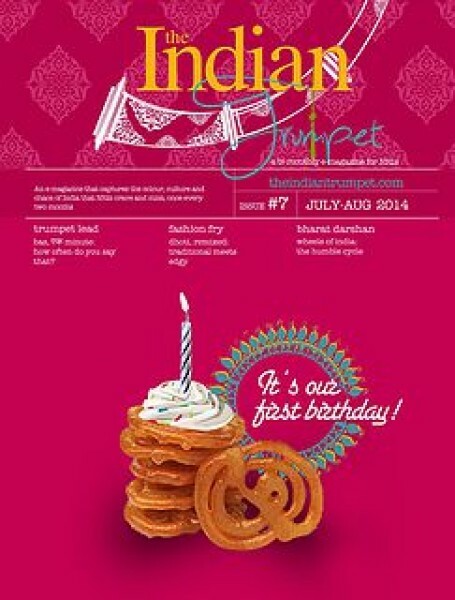 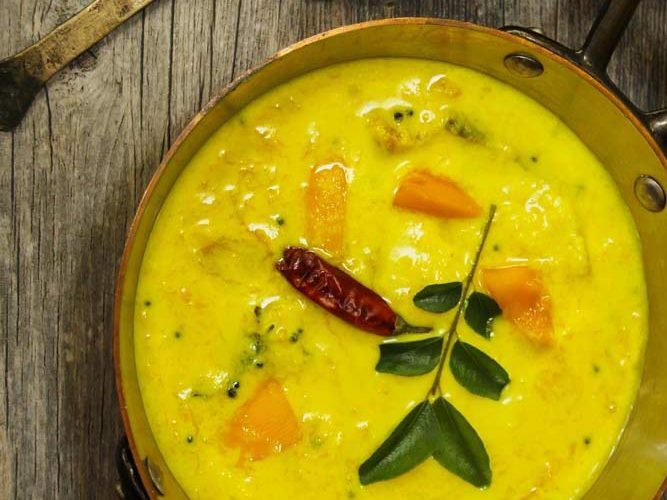 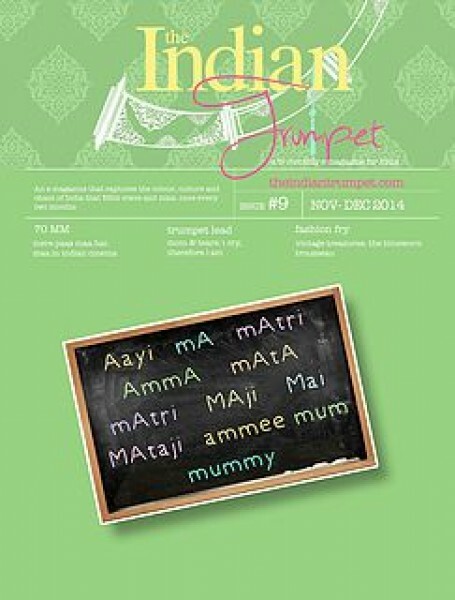 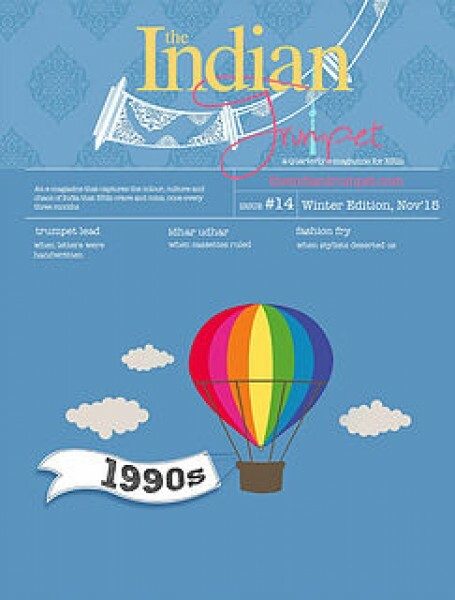 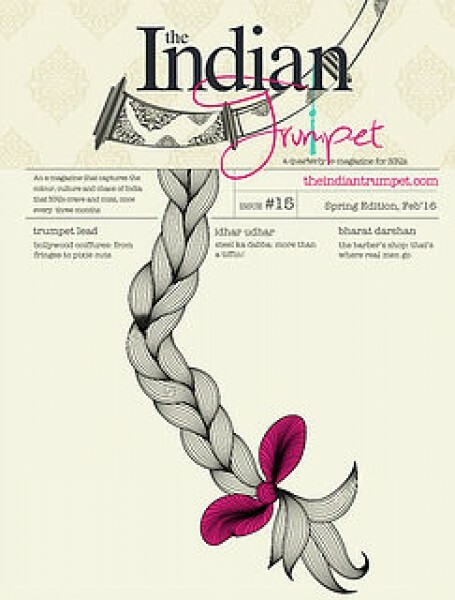 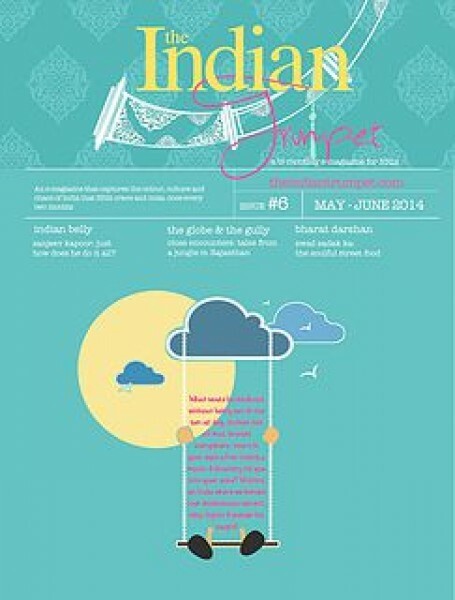 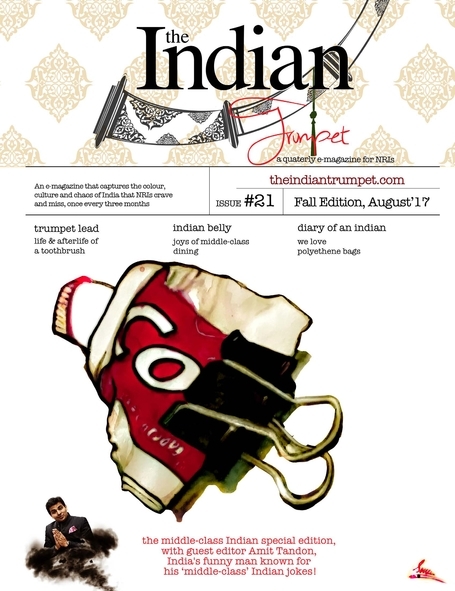 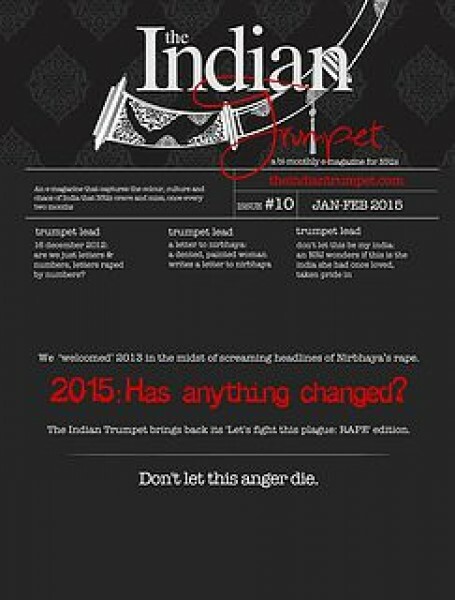 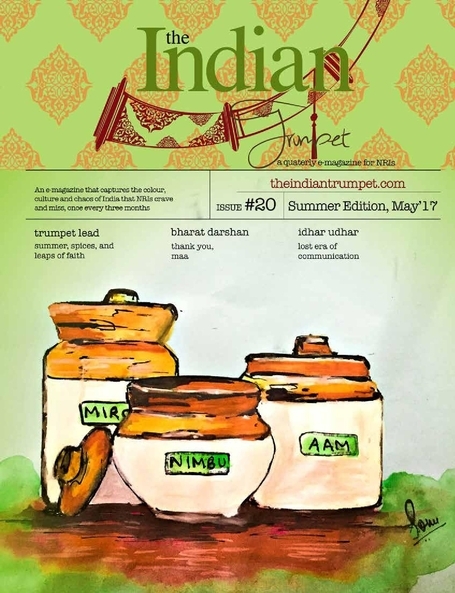 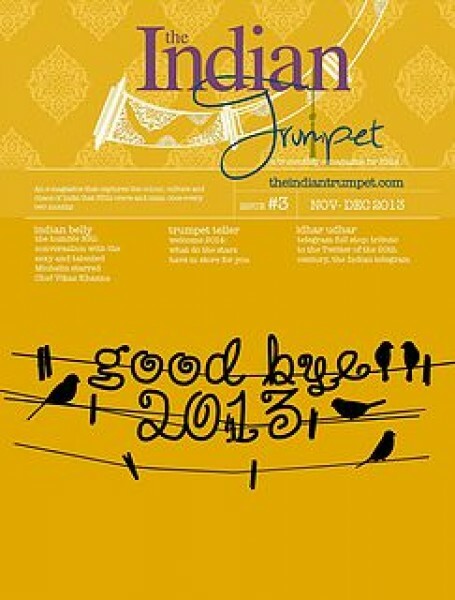 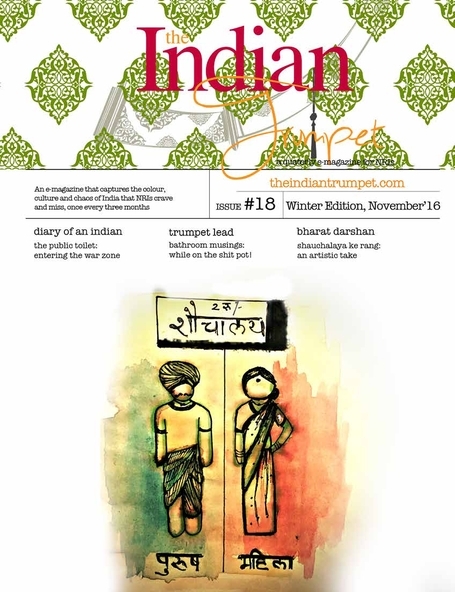 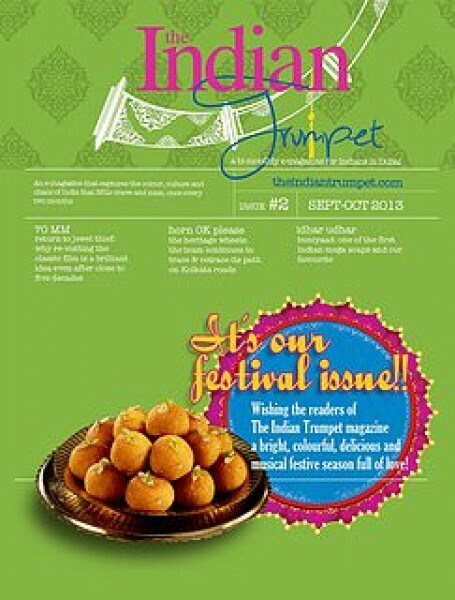 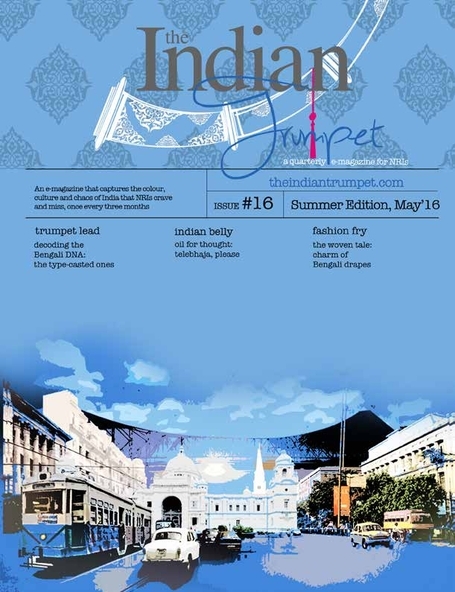 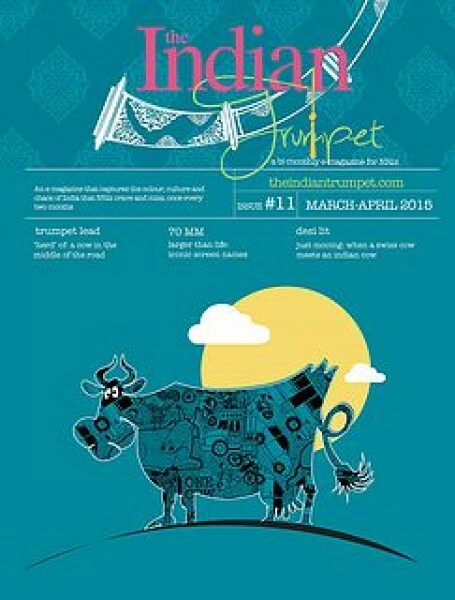 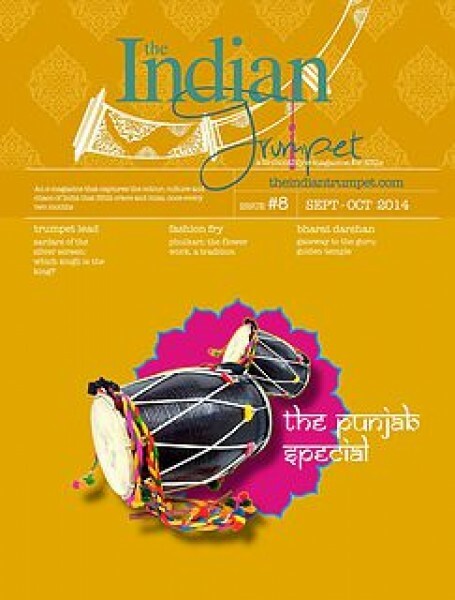 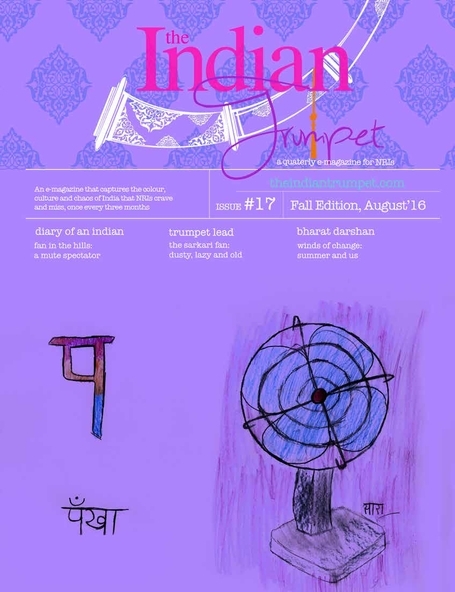 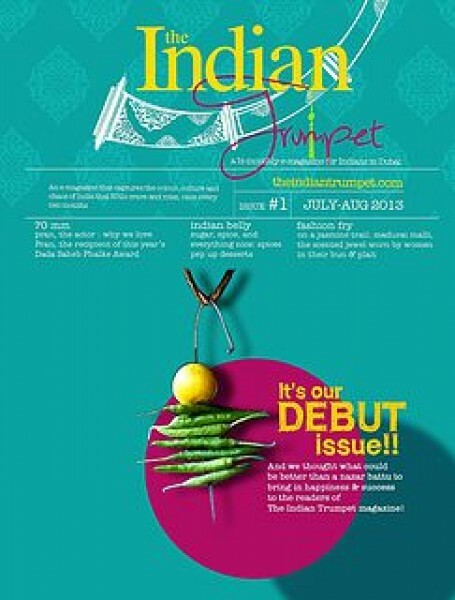 The Indian Trumpet – Page 6 – A digital magazine that captures the colour, culture & chaos of India! 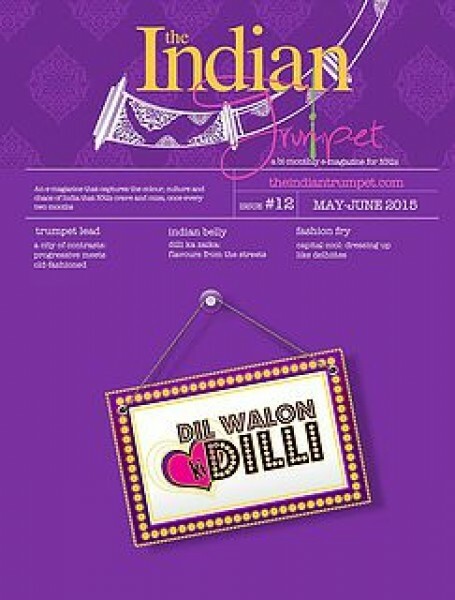 100 actors. 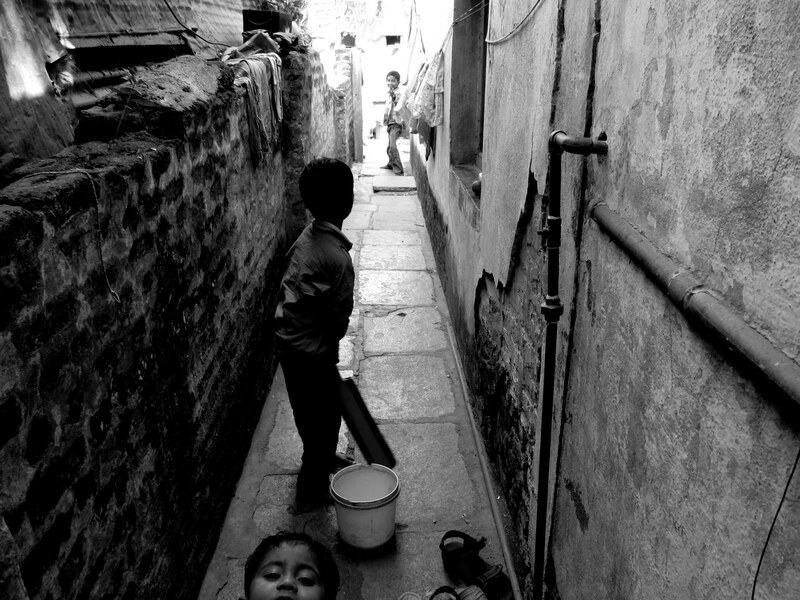 40 plays. 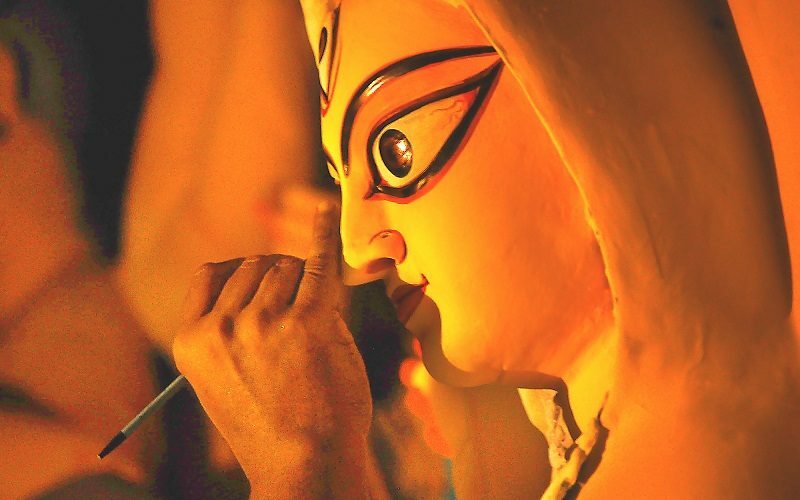 30 directors. 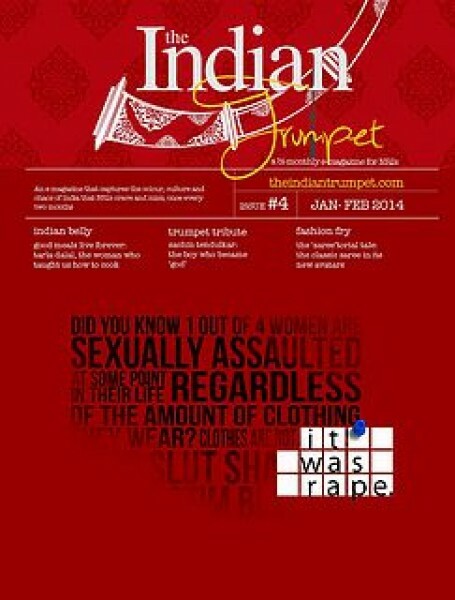 1 playwright. 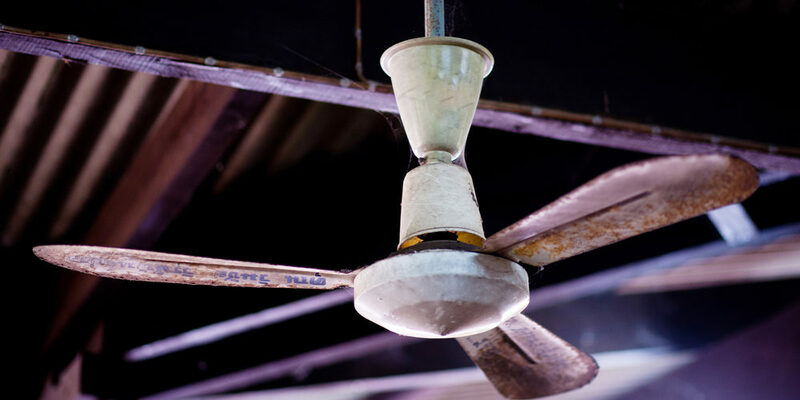 The full schedule for the inaugural Alex Broun Play Festival at The Junction in Dubai has just been announced. 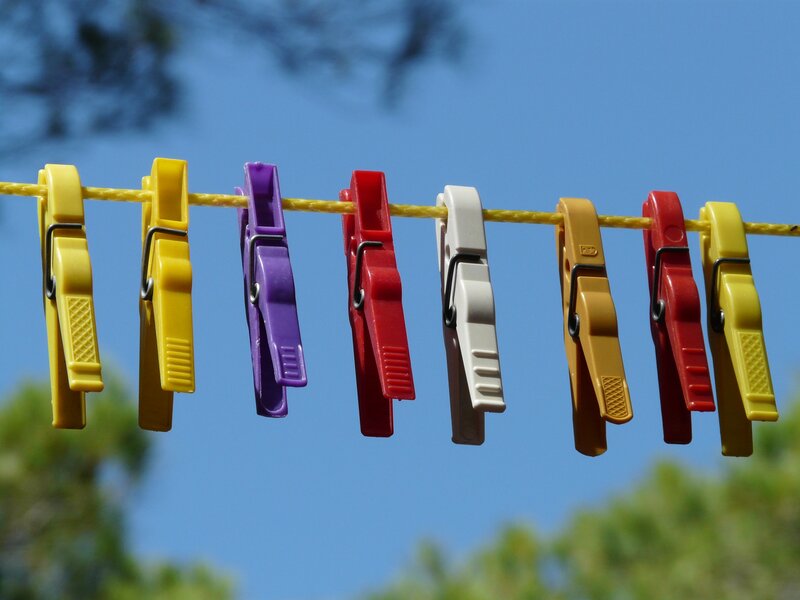 Over four busy days, 43 of Alex’s plays will be presented by over 100 of Dubai’s top writers, directors, and Independent Theatre Companies.